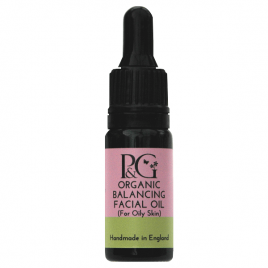 A luxurious skin-nourishing treatment oil with a blend of frankincense and organic omega-rich rosehip, to moisturise and tone the skin and reduce the appearance of fine lines. 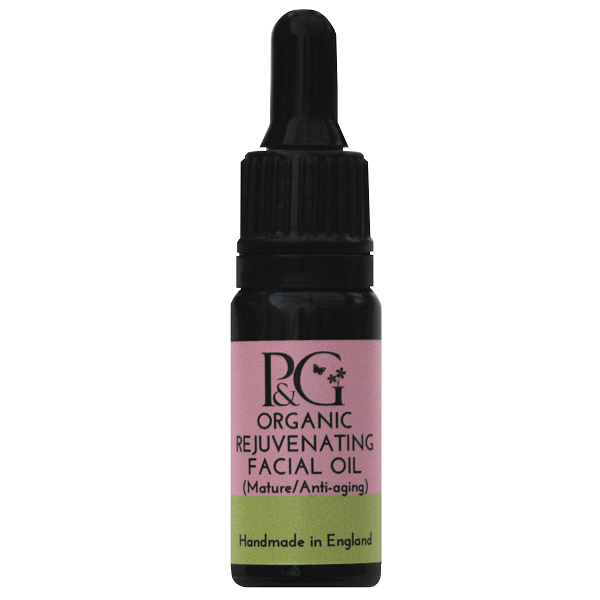 As with all our facial oils, this treatment comes complete with a dropper applicator for ease of use. 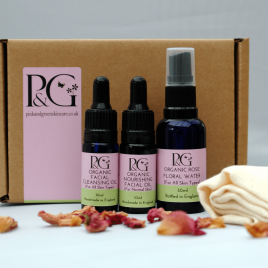 Pinkandgreen’s facial oil smells delicious and leaves my skin feeling pleasantly moist without being greasy. 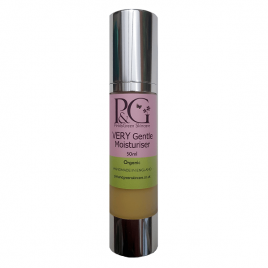 After showering my face often feels unpleasantly dry, but the oil stops it feeling tight and uncomfortable. This facial oil is amazing, it glides on and soaks in so quickly. No residue left behind and leaves my skin feeling amazing.